Room Detail Our 22 Small rooms are perfect for a leisurely stay or a business stopover. They have a great personality, they’re cozy and up-to-date. In Small, you can work at the cleverly designed workspace, dive into the comfort of the king sized bed or revitalize under the rain shower. You will find that everything you need is at your fingertips. Food & Beverage Whether you are a breakfast person or need a strong cup of coffee to get going, head to the lobby to get your fix from our F&B trolley. Inspired by Hong Kong’s famous dim sum carts, ours is not steaming with dim sum baskets, but is stocked with tea, coffee and nibbles sourced from some of the best cafés in town. And because after a day of hard work or exploring the city you’re going to want to relax and unwind, we’ve given a nightlife to our trolley with a free-pour of mouth-watering local craft beer from Young Masters Brewery. 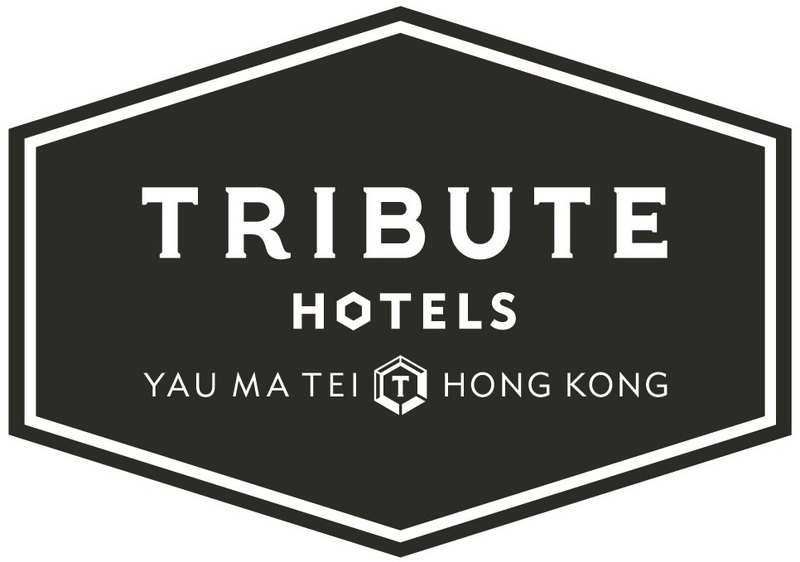 Stay Connected At Tribute Hotel we’ve equipped all our rooms with the amazing handy smartphone so you can stay connected, round the clock, in the hotel and on the go. Want to know more about handy smartphone? This little gem will be your ideal pocket sized travel companion during your stay with us. With unlimited Internet access, 3G data connectivity, free local and international calls to 5 destinations, a direct link to Tribute and a convenient city guide to be in the know, you’ll be in good hands with handy. Enjoy your stay with us!